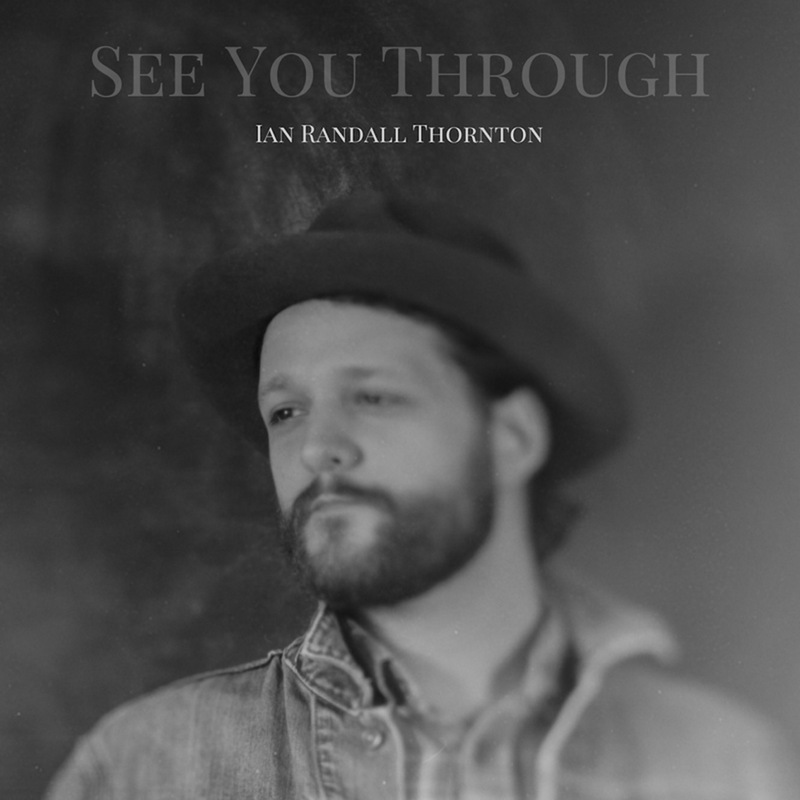 Laughing, playing, loving, living: Singer/songwriter Ian Randall Thornton’s “See You Through” captures the innocence, vibrance and energy of youth. Atwood Magazine is proud to be premiering the music video for “See You Through,” off Ian Randall Thornton’s debut full-length album, Lineage (independently out August 25th). A warm, humbling testament to the wide eyes and limitless sight of our younger years, “See You Through” is the Virginia artist’s ode to his daughter. It’s a promise and a vision, all packed into one powerful message of love. Thornton and Lindstrom achieve that goal by focusing on children’s perspectives: We join a young girl and her friends on the kind of simple, yet profound adventure that the young dwell in. A bike ride through backwoods is filled with life and wonder, joy and thrills. It’s a callback to a simpler, easier time – but it’s also a dedication to continuity, to the circle of life. Ian Randall Thornton reminds us all of what it’s like to see life for the very first time, instilling us with a sense of wonder and appreciation for our world. 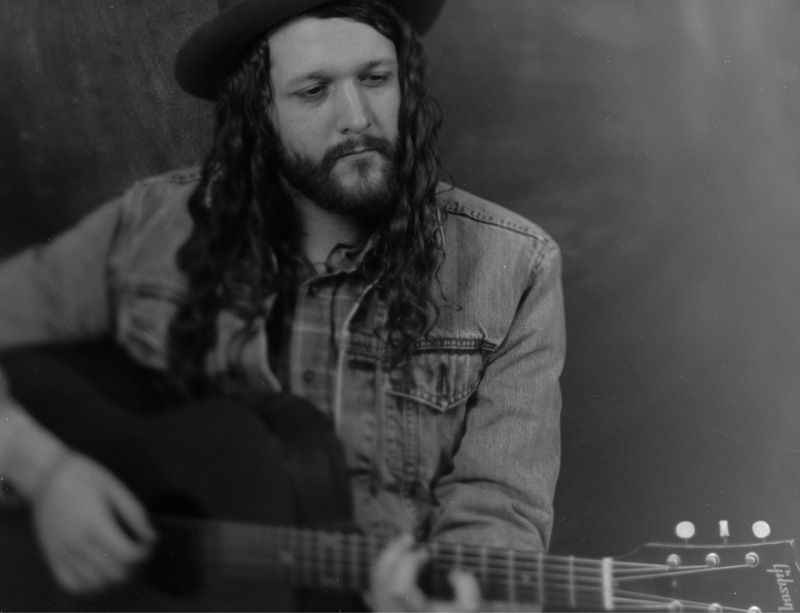 Enjoy his stirring “See You Through,” exclusively on Atwood Magazine!